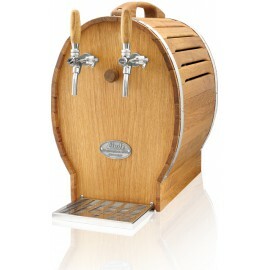 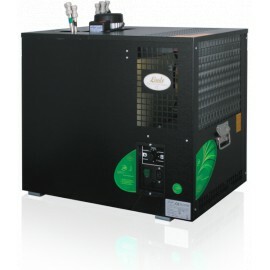 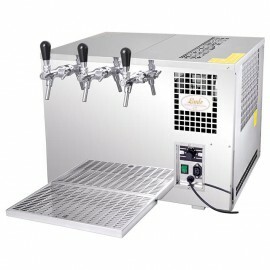 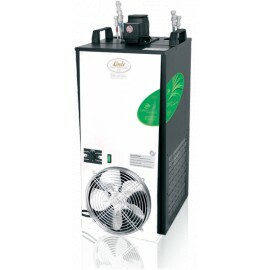 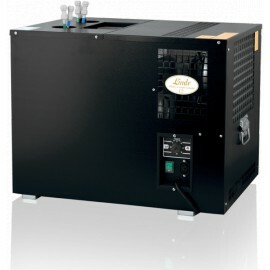 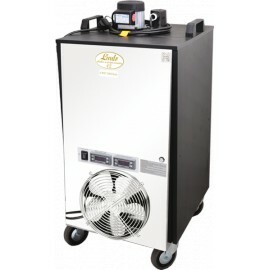 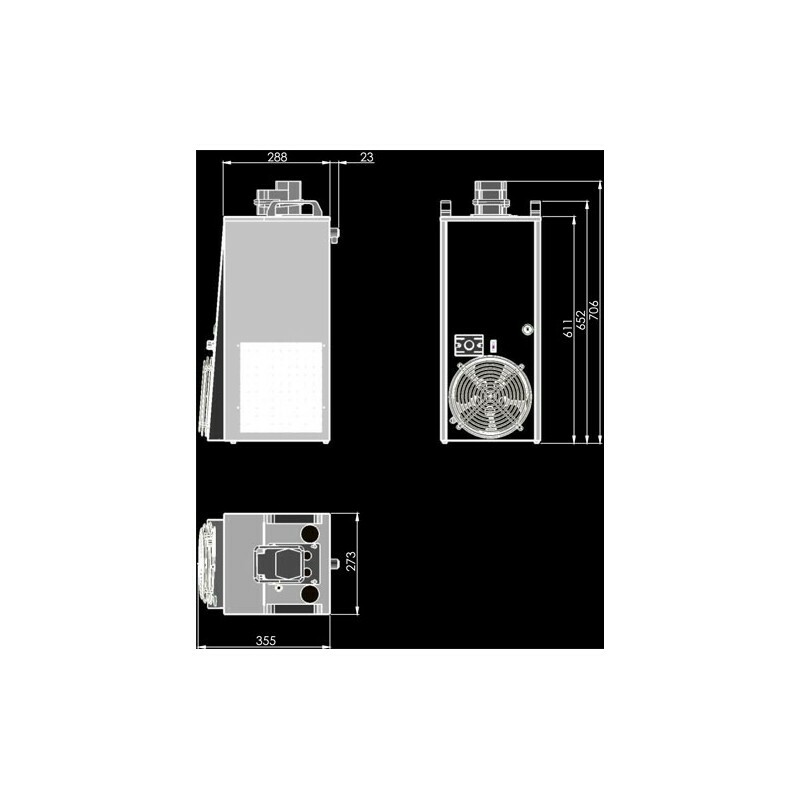 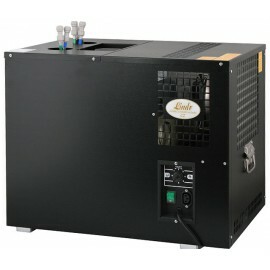 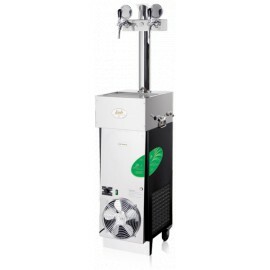 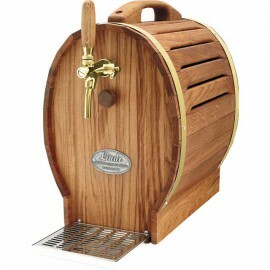 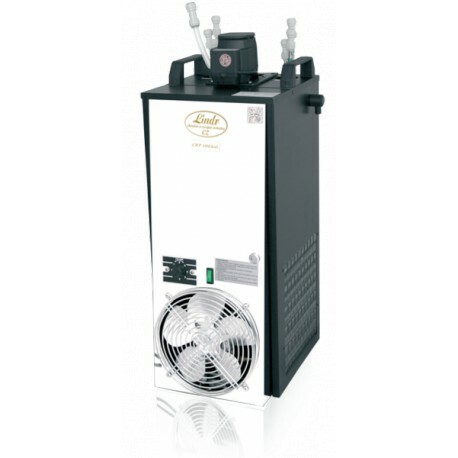 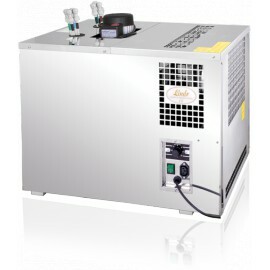 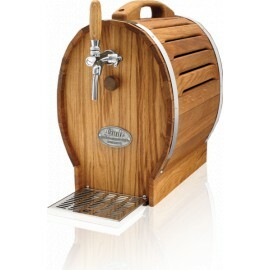 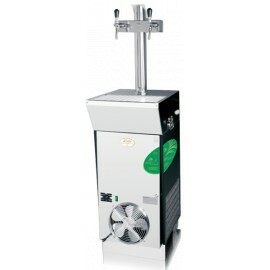 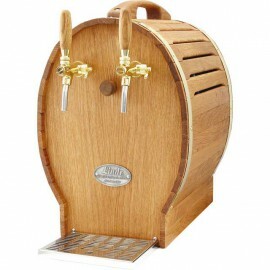 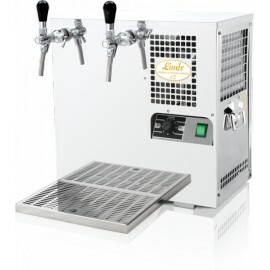 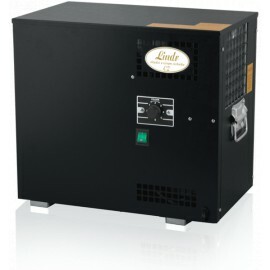 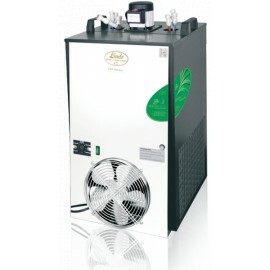 This machine has a continuous cooling performance of 80-90 l/h., max. 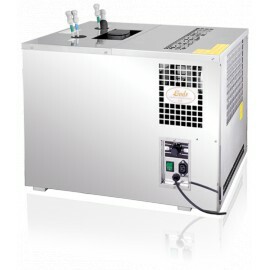 100 l/h. 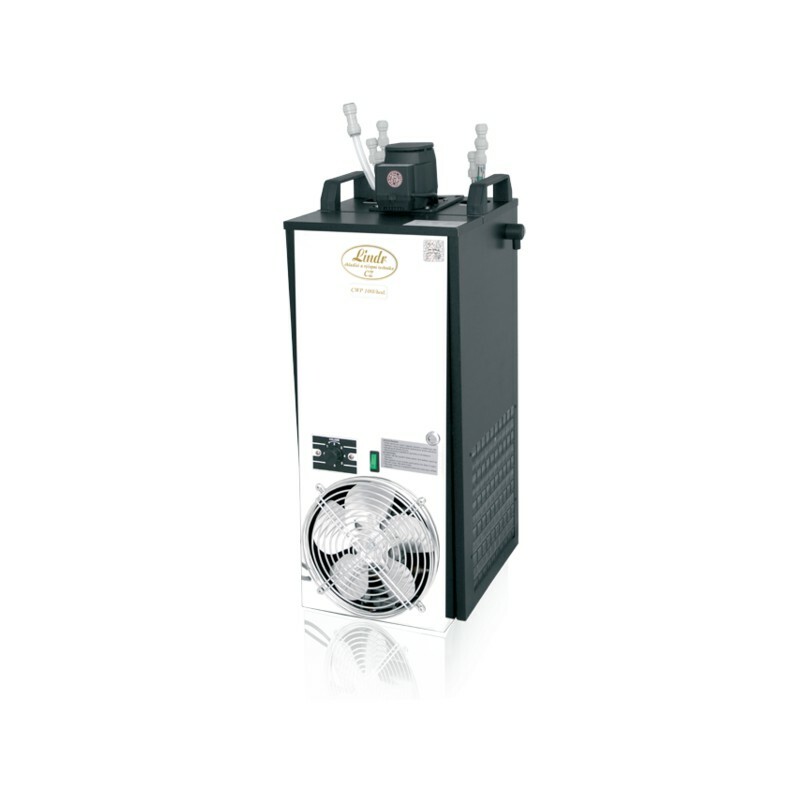 The CWP 100 is equipped with an accompanying submersible pump to secure perfect cooling of the beverage right up to the tap.